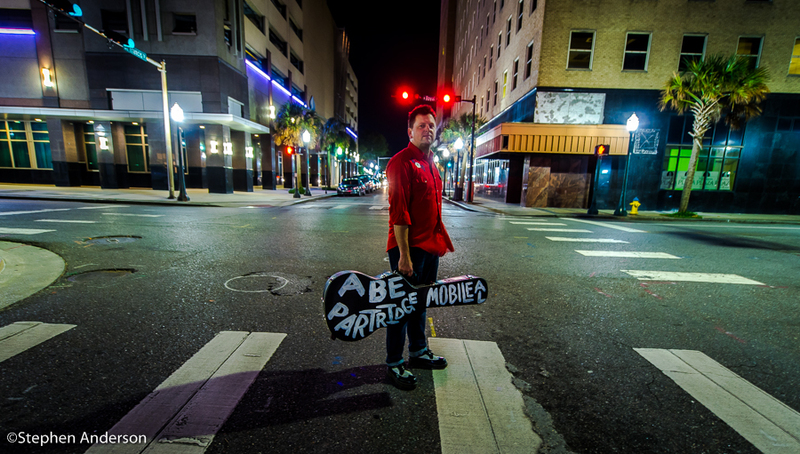 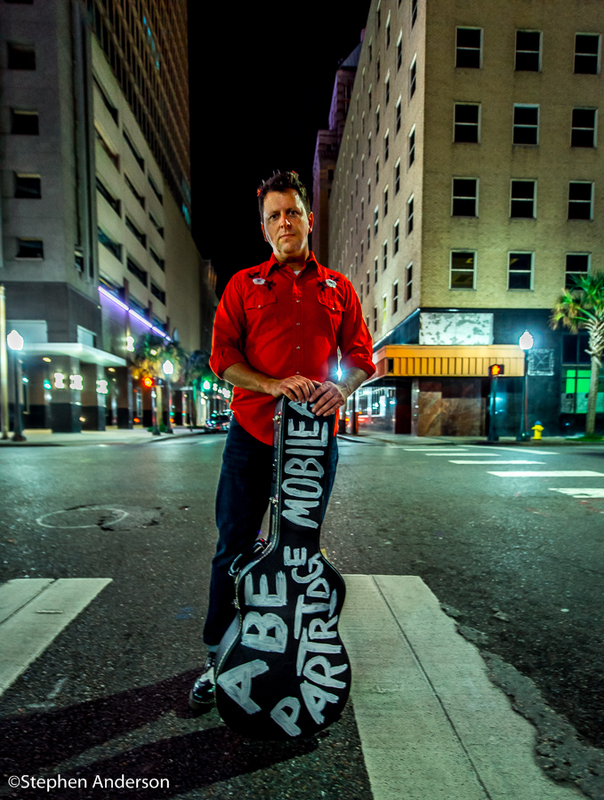 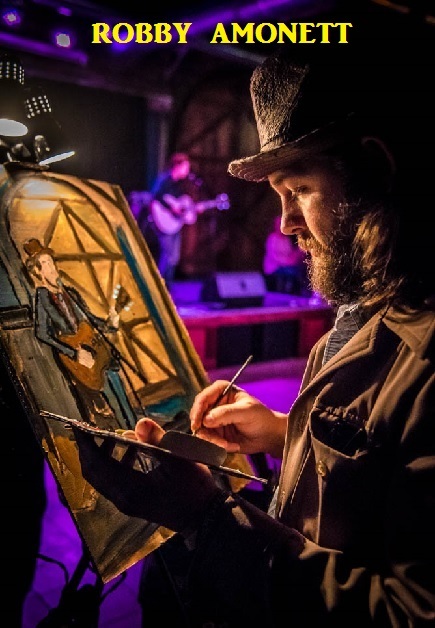 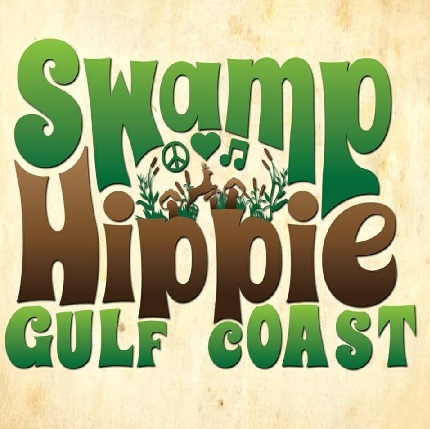 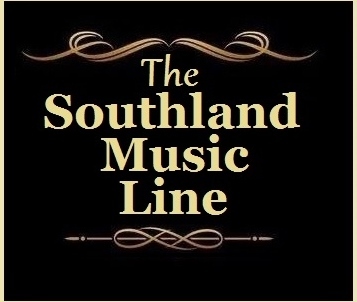 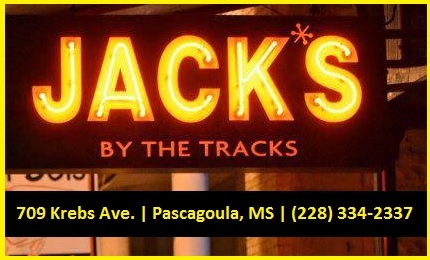 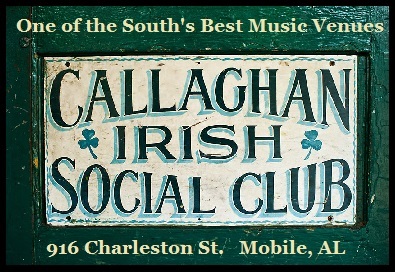 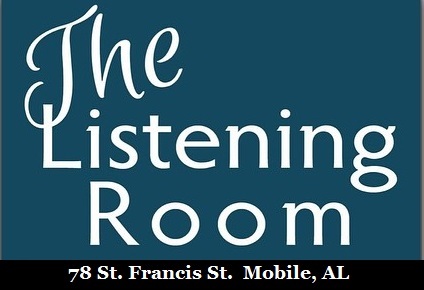 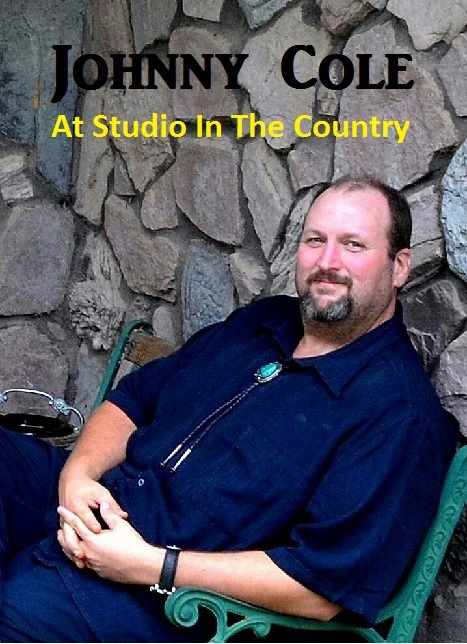 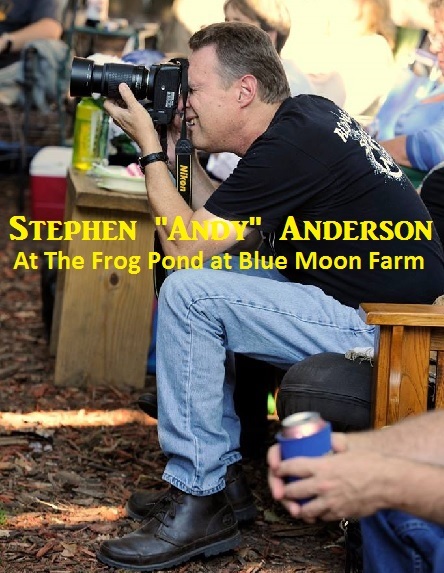 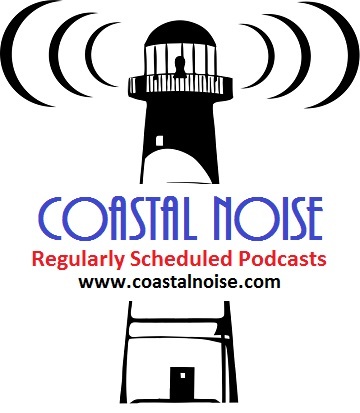 Click Here for The Listening Room of Mobile’s official website. 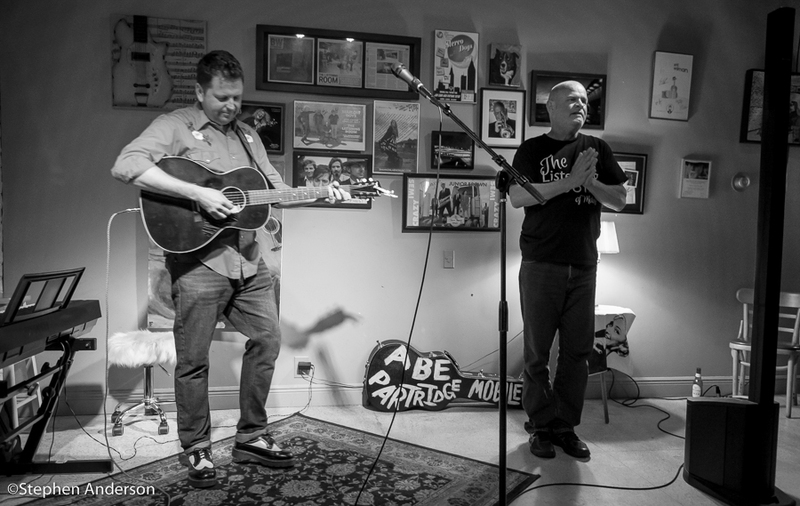 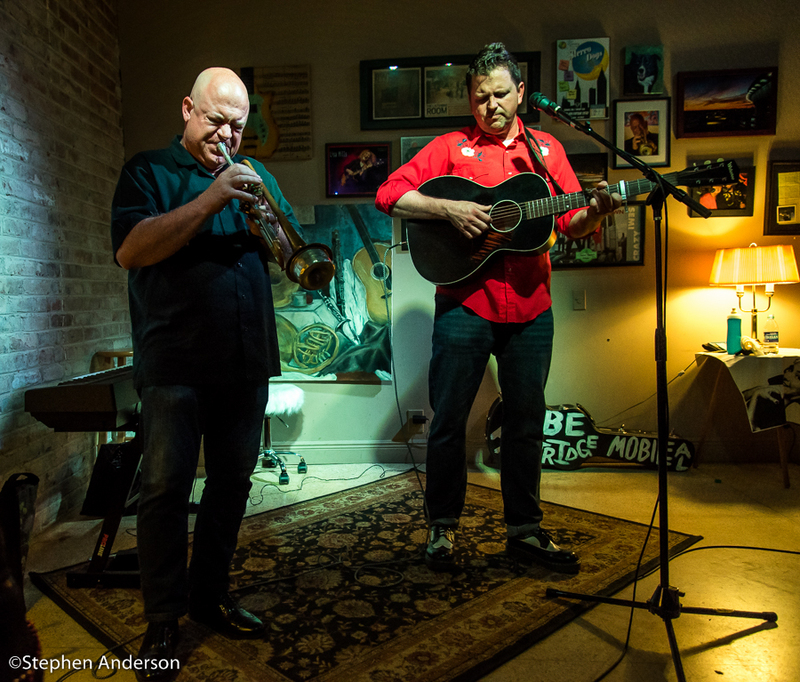 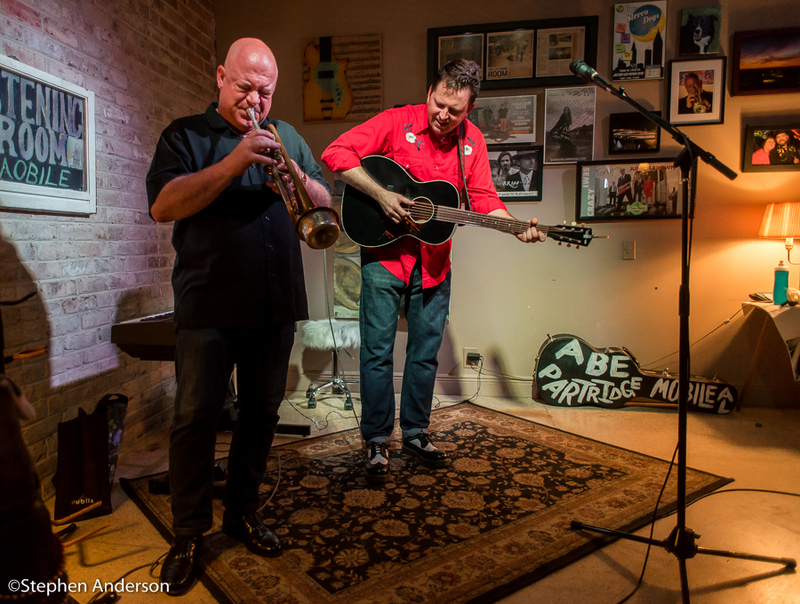 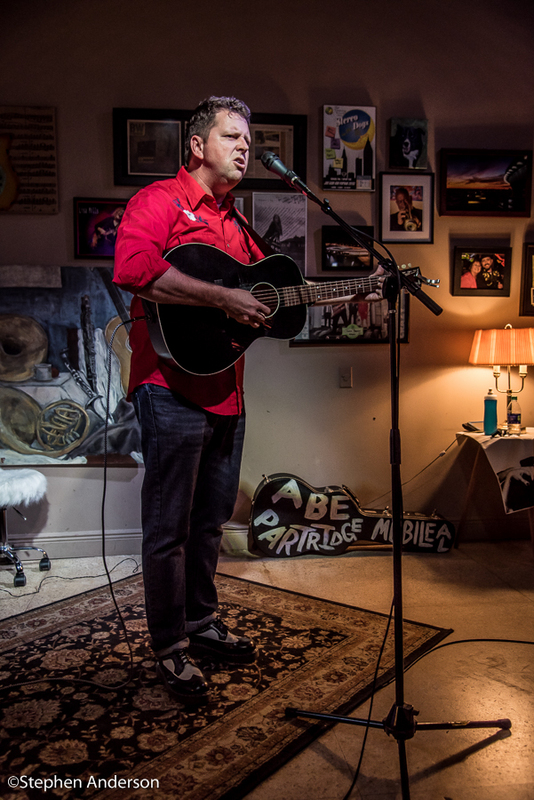 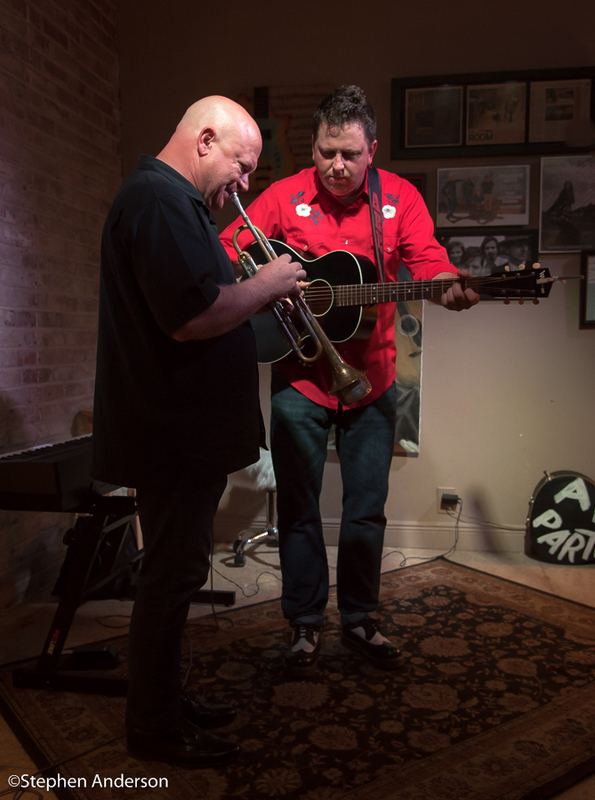 Click Here for the photos of Chip Herrington with Bryan Chisholm from this event. 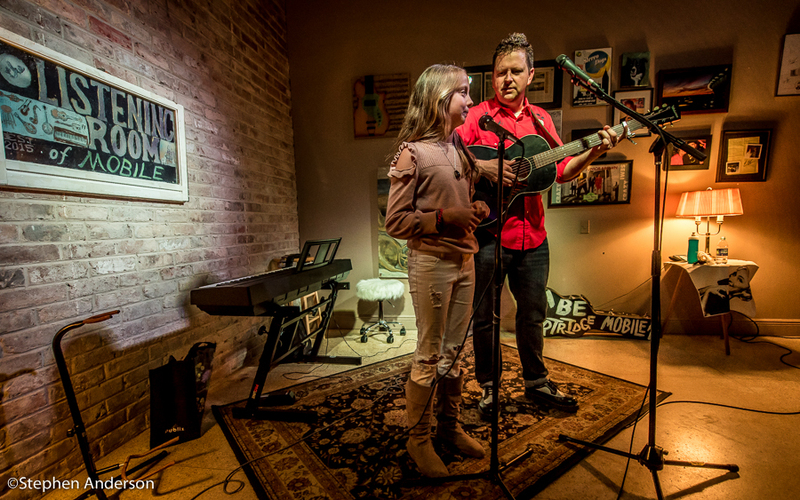 Click Here for the photos of Madison Grace from this event. 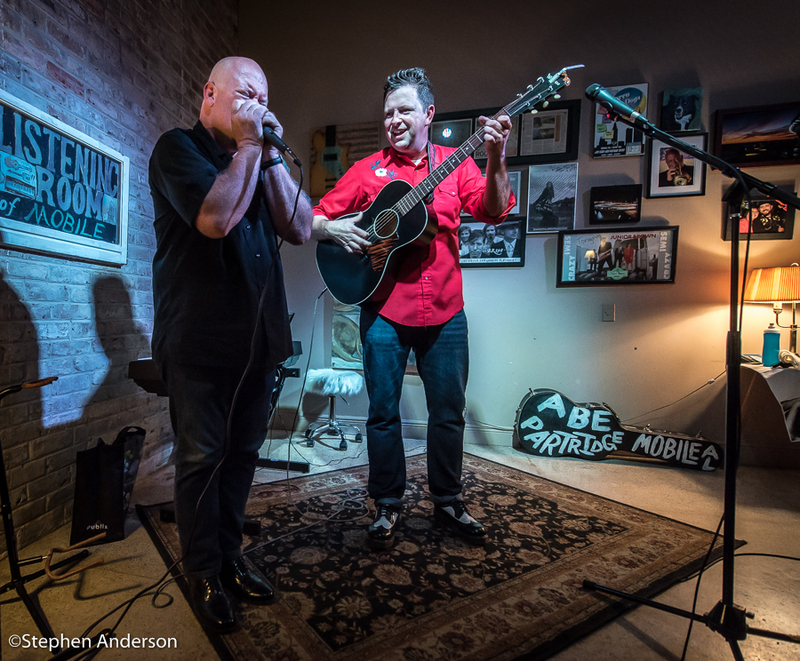 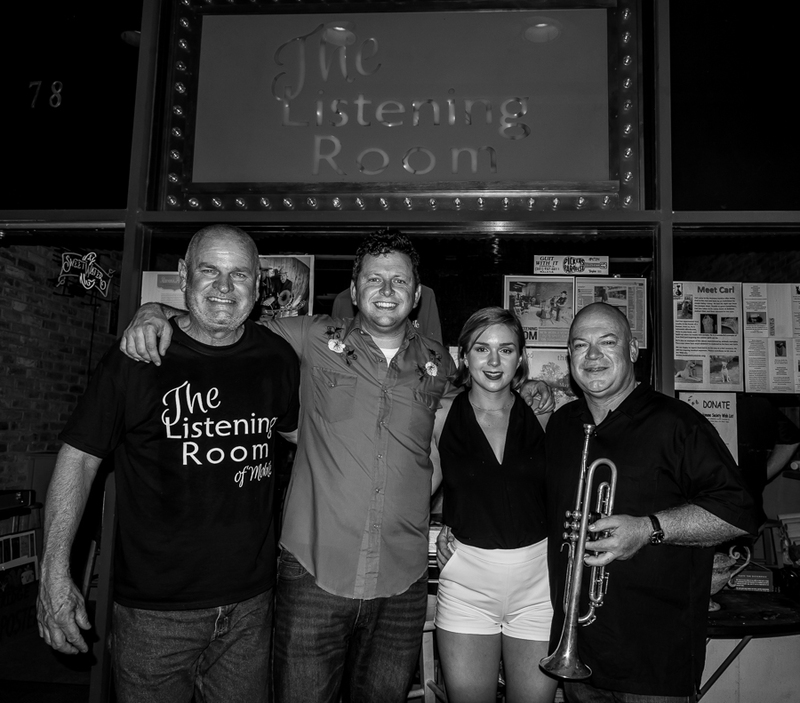 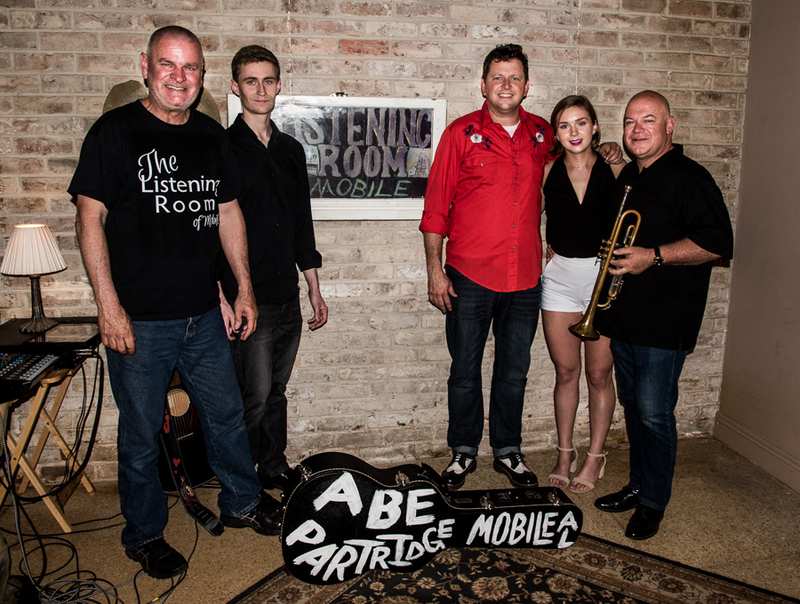 The Listening Room of Mobile celebrates its 3rd Anniversary – Jim Pennington with Abe Partridge, Madison Grace and Chip Herrington.